AD 58: Rome is in turmoil once more. Emperor Nero has surrounded himself with sycophants and together they rampage by night through the city, visiting death and destruction as they go. Meanwhile, Nero's extravagance has reached new heights. The Emperor's spending is becoming profligate at the same time as the demands of keeping the provinces subdued have become increasingly unaffordable. Could Nero withdraw from Britannia, and at what price for the Empire? 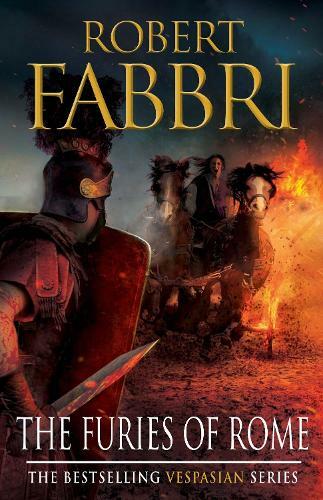 As the bankers of the Empire scramble to call in their loans, Vespasian is sent to Londinium on a secret mission, only to become embroiled in a deadly rebellion led by Boudicca, a female warrior of extraordinary bravery. As the uprising gathers pace, Vespasian must fight to stay ahead of Rome's enemies and complete his task- before all of Britannia burns.